Don't settle for any other bull! Thompson's new NEON BULLSEYE targets present the handgun or rifle shooter with ultra high contrast targets for easy sight picture alignment. Every shot inside the bull is easily spotted even from down range. Multiple bullseyes with two different sizes means less time swapping targets and more time training. 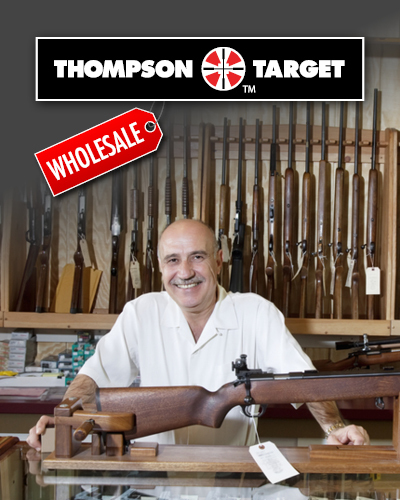 No other brand gives you a shooting experience like Thompson Target!